The Event Loop is the key to Node’s scalability. Ready to dive into the Node Event Loop? Then click here to jump right to Unit 5. I do tutorials. Lots of them (check out my 2018 publications). First, I’ve used SoapUI for years, and I really like it (warts and all). Second, it’s free and open source. I absolutely DESPISE sites that make me sign up for anything in order to use their products. When I run across stuff like this, it makes me want to grind my teeth. Why Postman does this is not lost on me. Creating software is an expensive endeavor. I totally get it. But, if I have another choice, I’ll exercise it rather than give these companies my email address (which almost immediately increases the already hefty amount of spam I get). I’m not arguing for or against this type of signup-to-use-our-product shannanigans. I’m simply answering the question I was asked: why don’t I use Postman as a REST client? What do you think? Leave me a comment. Thanks for reading! Hey everybody! In this post, I’d like to talk about Container-centric infrastructure with Kubernetes. 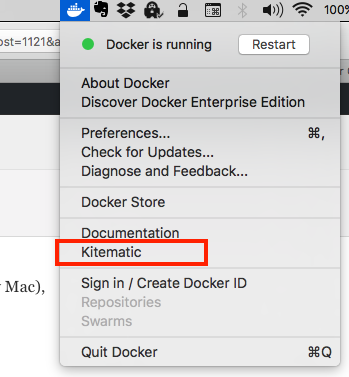 This is Part 1 of a series of posts on using installing and using Kubernetes. Let’s start with the kubernetes documentation. 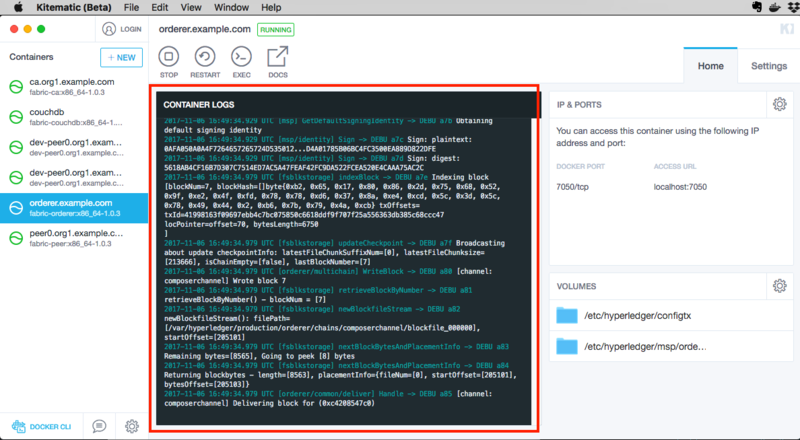 Before containers, we installed applications directly on the target host, along with libraries our apps needed, plus the libraries any other applications needed as well. At best, it presents DevOps with maintenance challenges. And at worst, integration conflicts between applications, versions of dependent libraries, and so on, can lead to poor application performance and even downtime. 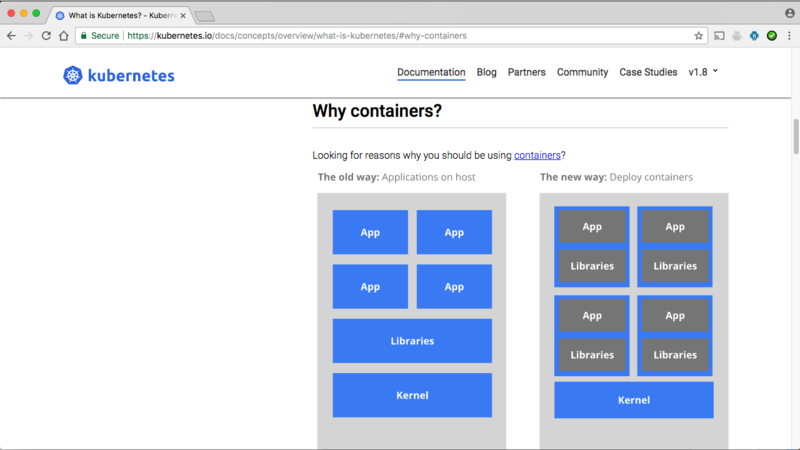 With containers, on the other hand, all the applications run in their own isolated mini environments, away from each other, and the underlying OS. And this is what you get with Kubernetes! Container-centric infrastructure like that provided by Kubernetes has tremendous benefits, and in Part 2 I’ll give you an overview of Kubernetes, and talk about Pods, Nodes, and the “desired state” of the cluster. Stay tuned for that. Change the way you think about data. You’ve probably heard of Apache Kafka. You know, that Big Data, publish/subscribe message broker, time ordered log thingamajig that integrates all your application data, and provides real-time materialized views while being crazy scalable? Yeah, that one. In this article at the IBM developerWorks Blog, I talk about Apache Kafka. I’ll assume you’re the perfect candidate for applying Kafka, and talk about your architecture today. Then I’ll describe where you want to be, what is blocking the path to your getting there, and finally, how Kafka can help. Check it out if you get a chance. Kafka is really cool.